Upper airway surgery is a potential treatment when other options are unsuccessful in eliminating the symptoms of sleep apnea or are not tolerated by patients. Surgery is site-specific, meaning it requires the identification of specific anatomic areas contributing to airway obstruction. Depending on the location and nature of the airway obstruction, the procedure may be minimally invasive or more complex. It may be necessary to remove the tonsils or other parts of the soft palate or throat. A detailed examination of the entire upper airway is necessary before your dentist can decide which surgical procedures are most effective. There are various operations of the soft palate that can treat snoring, upper airway resistance syndrome and sleep apnea. The most commonly performed procedure is an Uvulopalatopharyngoplasty, which involves the trimming of a bulky soft palate. The UPPP is often performed in combination with removal of enlarged tonsils or adenoids. A Laser-Assisted Uvuloplasty is a modified version of the surgery that involves scarring cuts to tighten the soft palate and sequential trimming of the uvula over several appointments. 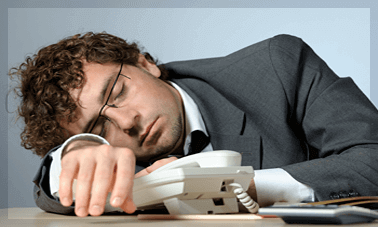 While LAUP is less painful and has fewer side effects, it is less effective than UPPP in treating sleep apnea. Radiofrequency Volumetric Tissue Reduction, sometimes called Somnoplasty, shrinks the soft palate and tongue base using energy waves similar to microwaves. Each surgical procedure of the soft palate comes with potential for adverse side effects including throat swelling, nasal reflux of air during speech and fluid during drinking. Throat swelling usually occurs immediately after surgery. Procedure involves a wedge-shaped surgical reduction of the tongue base. 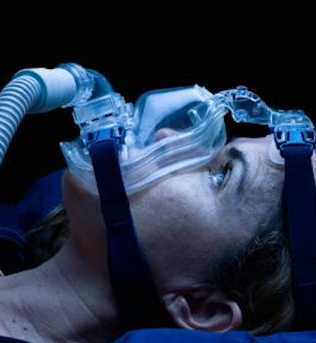 It is not typically performed to treat sleep apnea and may have many potentially adverse side effects. The main comorbidities would be: Hypertension, Stroke, Cardiovascular disease, and Type 2 diabetes. 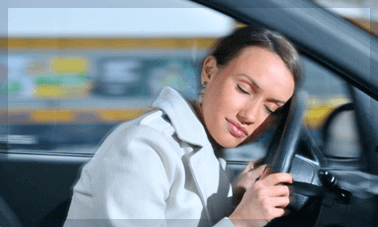 Drivers are 15 times more likely to be involved in a deadly motor vehicle accident when they have excessive daytime sleepiness, a common symptom of sleep apnea.